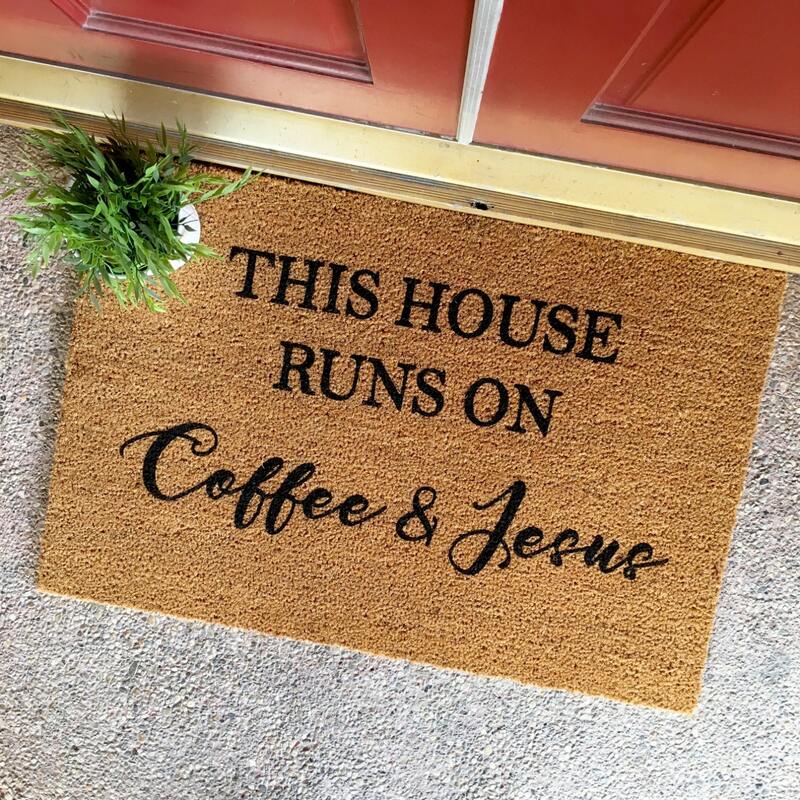 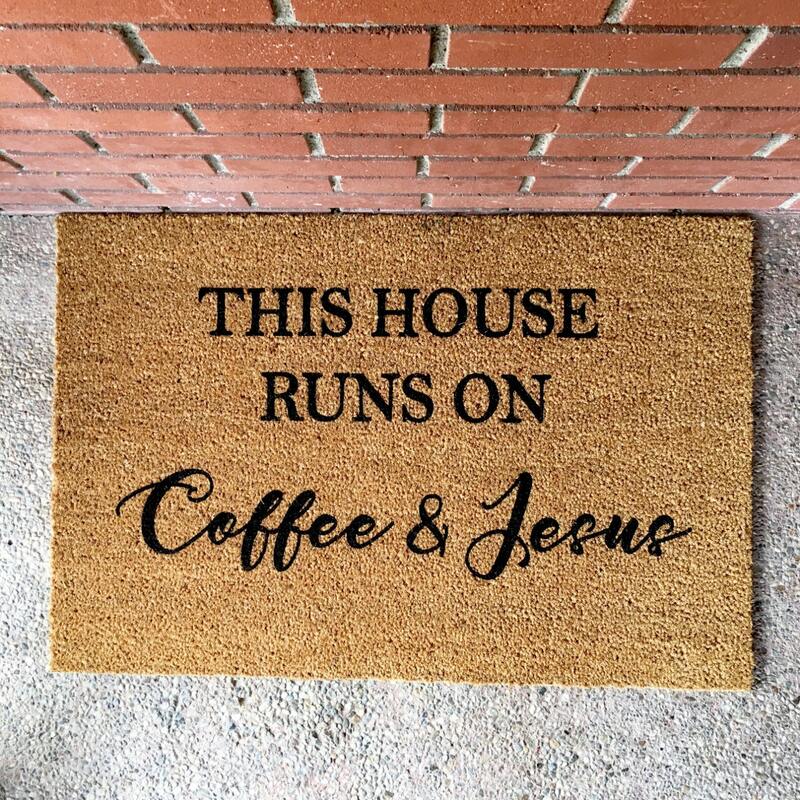 Many will say that a house that runs on Jesus is a great thing...but what happens when you also add coffee to the mix? 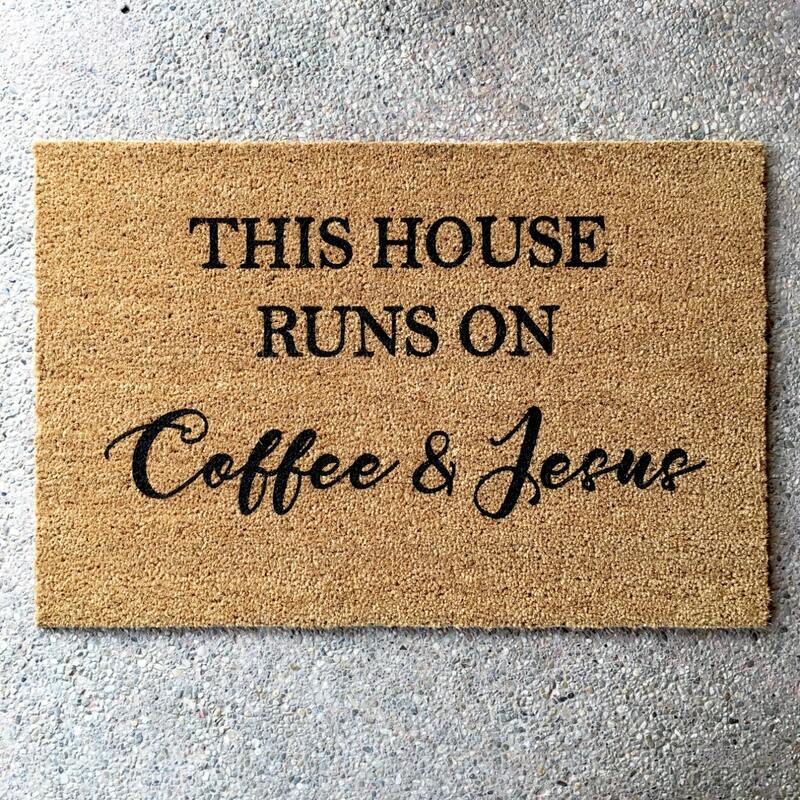 Let's just say you're able to pray about 7x better than the average person and, who knows, maybe you'll get a few more heavenly brownie points for being more upbeat than the rest. 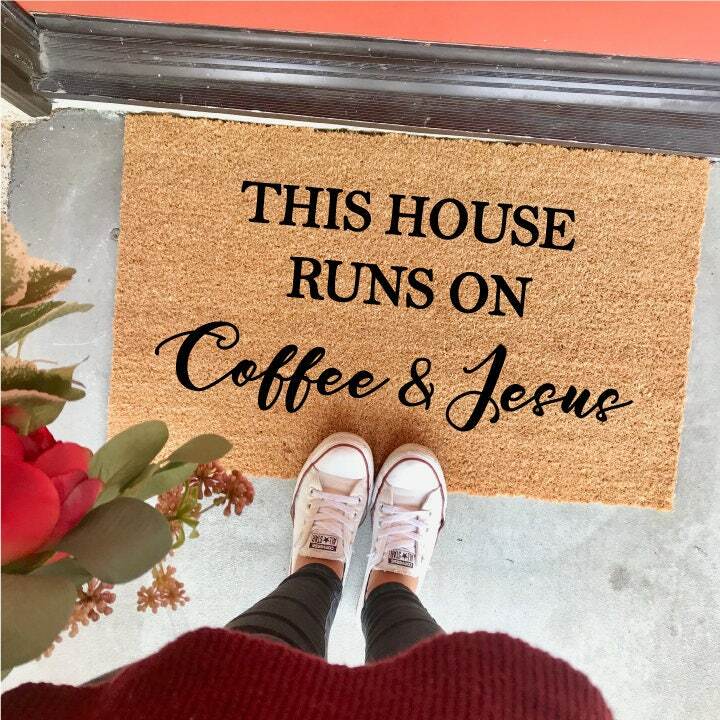 Show off your devotion to both Jesus and the church's socially acceptable drug of choice, caffeine.